The good news for marketers? 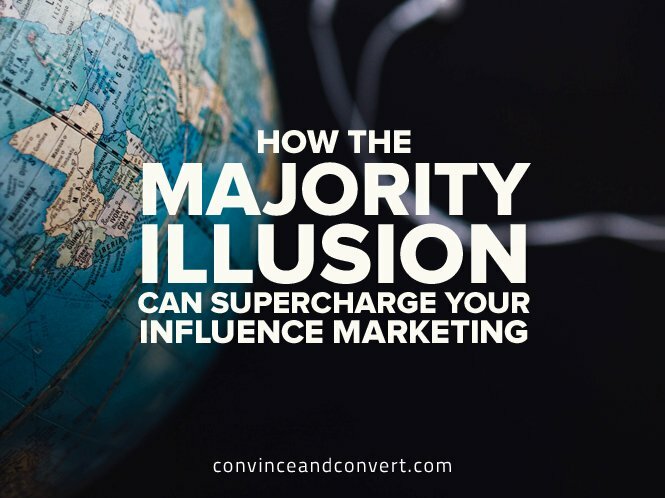 New analysis shows you only need a handful of influencers to give the impression that everyone is talking about your brand. 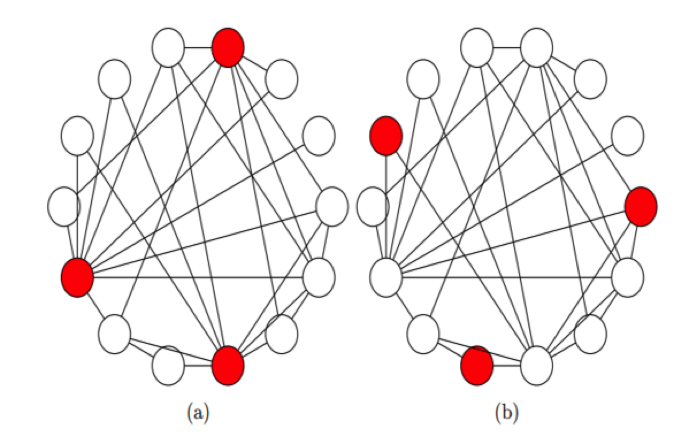 Researchers at the University of Southern California recently uncovered the majority illusion, a phenomenon within social networks that explains why some ideas, behaviors, or attributes appear widespread, even when they are not.